You can stay close to the ones you love even when you're apart with wifi connected Kraft BearHug bears! You could win your own from the contest linked below! 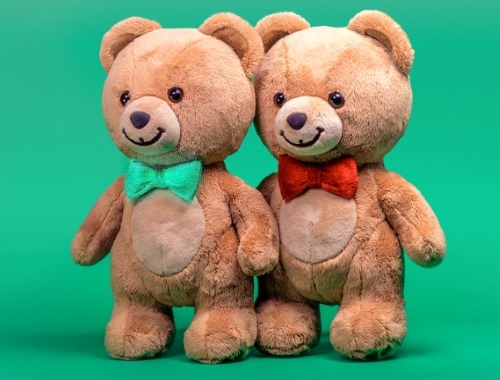 There are 100 prizes to be won, each of a pair of Kraft Bear Hug bears! Winners declared February 1, 2018. The approximate retail value of each prize is $400.00. Must have an account on at least one of Twitter, Instagram or Facebook to enter.